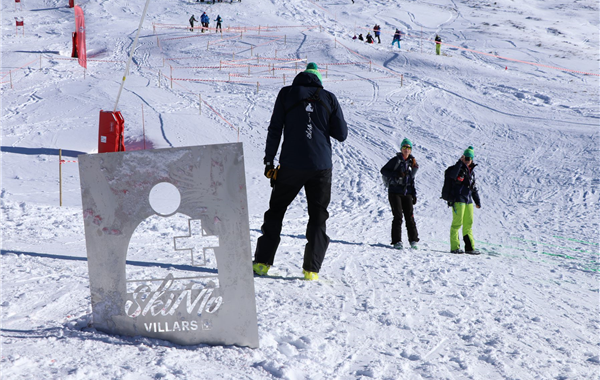 Although the weather forecast was not the best during ISMF World Cup in Villars-sur-Ollon last week-end, we kept calm and carried on. The Individual race was a great success thanks to the local Organising Committee, athletes and all people involved. 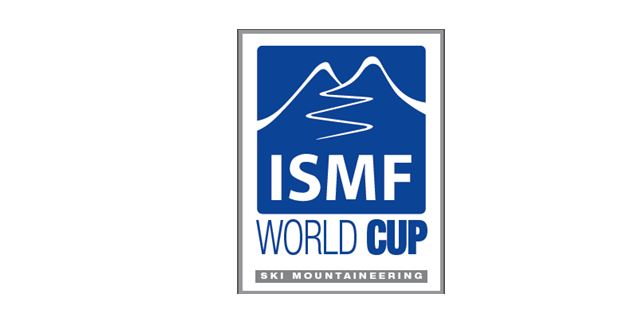 110 athletes from 13 different nations participated into what demonstrated an exponential growing interest for Ski-Mountaineering worldwide. The Individual race consecrated French triumph with Laetitia Roux and Xavier Gachet propelling themselves to the first position. Second position was reached by Robert Antonioli (ITA) for Senior men category and Axelle Mollaret (FRA) for women. Michele Boscacci (ITA) and Victoria Kreuzer (CH) won the bronze medal, respectively for men and women senior categories. Full results will remain available here. Due to a violent snow storm, the Sprint race scheduled for Sunday 21st was unfortunately cancelled. But we will do everything possible to catch it up during next months.